Manchester United are willing to loan out Andreas Pereira next season if he puts pen to paper on an extension to his current deal. 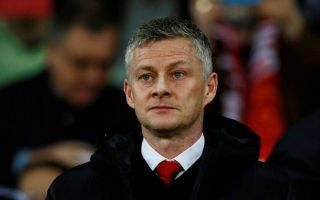 According to The Sun, caretaker boss Ole Gunnar Solskjaer wants the midfielder to agree on a new four-year contract at some point between now and the start of next season. United triggered the one-year extension option in his existing contract last week, but the club are now aiming to secure his long-term future. 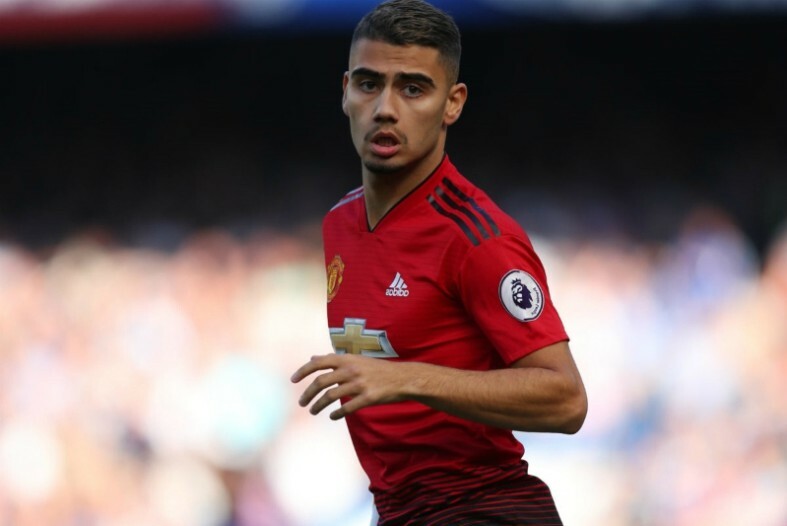 Pereira has not been a regular in the senior team by any means this season, taking in just nine Premier League appearances in total. His greatest performance came in a famous Champions League win against Paris Saint Germain earlier in March after he started the game in the absence of a number of key players and managed to help the Red Devils restrict the French champions in midfield. United still believe that Pereira can go on to achieve his vast potential at Old Trafford, but they recognise that at his age he should be starting games week in week out. The Sun reports that the club are therefore prepared to send the Belgian out on a season-long loan deal so he can have a consistent run of games, but only if he first agrees to terms on a fresh deal. While this particular saga continues, Leicester City are keeping a close eye, with club boss Brendan Rodgers thought to be a keen admirer of Pereira. Should the young starlet reject the chance to extend his contract at United the club may be willing to cash in on him this summer, for a fee within the region of £15 million – as per The Sun. That scenario is the last thing that Solskjaer and the Red Devils really want though and Pereira’s destiny is still very much in his hands, it is just a question of how patient he is willing to be at this crucial stage of his career.